Diary of a Sergeant is a 1945 American short propaganda film produced by the US government. 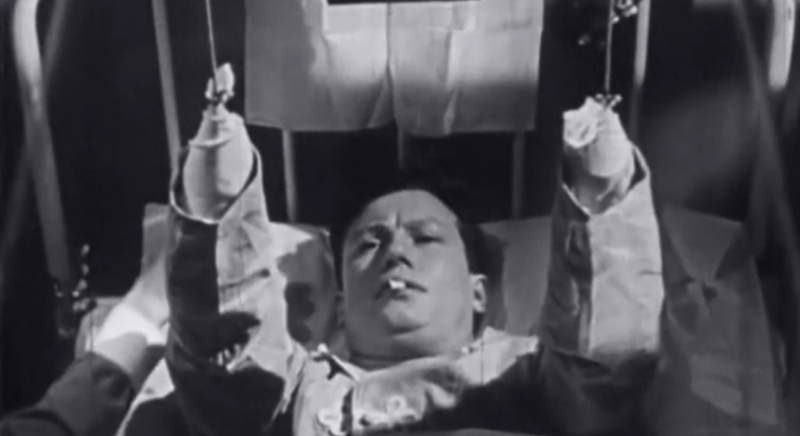 It starred Harold Russell and focused on the loss of his arms in an accident. The film was seen by William Wyler who cast Russell in The Best Years of Our Lives (1946).